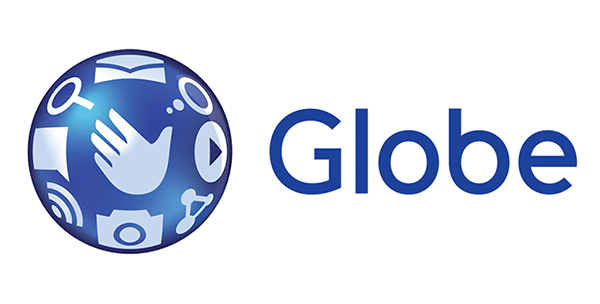 Globe and WhatsApp partnership - Free access with a prepaid promo or postpaid plan subscription - All Chucked Up! With the Globe and WhatsApp partnership, prepaid customers registered to any of their favorite text, call or surf promos such as GoSakto, GoUnli25, GoUnli20, and GoSurf as well as postpaid customers on myLifestyle Plan can avail of free access to WhatsApp. You might probably ask what customers can expect with this new Globe and WhatsApp partnership. Well… with free WhatsApp, Globe customers can exchange text and video messages, create messaging groups and send each other unlimited images without having to pay any extra amount on top of their current prepaid promos or monthly service fees (MSF). WhatsApp has been one of the most trusted mobile apps for years. In fact, it was one of the very first apps I downloaded years ago… back when I still had an iPhone 3GS. Back then, WhatsApp still didn’t have a calling feature. But all that has changed now. Over the years, WhatsApp has further improved by leaps and bounds. 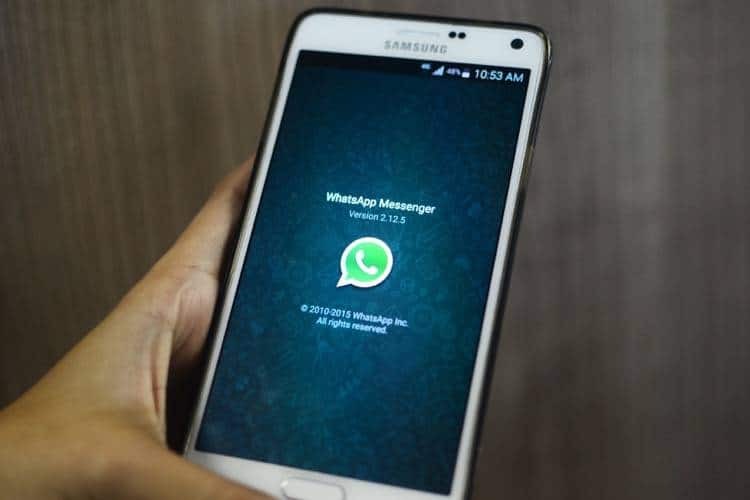 Simultaneous to the launch of the Globe and WhatsApp partnership, WhatsApp also recently introduced its WhatsApp Calling feature that allows users to make and accept calls, decline or respond to calls with a message, use a speakerphone and mute the microphone feature. According to Dan Horan, Senior Advisor for Consumer Business Group at Globe, they are proud to be partnering with global companies to give customers the best digital experiences on their devices. Issa Cabreira, Globe Senior Vice President for Consumer Mobile Marketing, further adds that as part of Globe’s continuing journey to enable the Filipino digital lifestyle, they have collaborated with WhatsApp to let customers enjoy free access to one of the world’s leading messaging apps with a prepaid promo registration or postpaid plan subscription. Currently, WhatsApp has approximately an astounding 800 million users… and, according to Brian Acton, Co-Founder of WhatsApp, with the new WhatsApp Calling feature, it gives all of them the convenience to call friends and family all over the world. In addition, Brian also said that WhatsApp is excited to be partnering with Globe to enrich everyday communications for Filipinos in the Philippines and abroad. Considering how we Pinoys love to get in touch with friends and our endearing trait of maintaining strong ties with family whether here or abroad, I’m pretty sure Filipinos are just as excited about the Globe and WhatsApp partnership. So, whether you’re missing family or if you want to simply say hi to friends living oceans away, find comfort in the thought that with this amazing new Globe and WhatsApp partnership, our wonderful world, thankfully, just got a little bit smaller.